Join us April 25, 2019 for National Get on Board Day and ride for FREE on any VTA bus and light rail service! Get on Board Day is a new national awareness and advocacy day focused on generating awareness of and increasing the support for public transportation among riders, non-riders, elected officials, and stakeholders. Join us to highlight and spread the word on the many benefits public transportation (and VTA) provides to our communities. Get out there and talk to people at your school, at work, in your neighborhood, and other community members to make sure that our message about the importance of public transportation is heard loud & clear! Plan your trip with the Transit app or contact VTA Customer Service for a custom trip plan. Invite co-workers, family, or friends and ride together—the more the merrier! Set a monthly transit riding goal and repeat regularly to make it a habit. Traveling by transit is 10 times safer per mile than driving solo. One less car per household can help save nearly $10,000. Car ownership, maintenance, and operation is the largest expenditure after housing. Every $1 spent on public transportation generates $4 in economic returns. Communities that invest in public transit reduce the nation’s carbon emissions by 37 million metric tons per year. Make the most of your time on VTA, so you have more time for the important things in life! 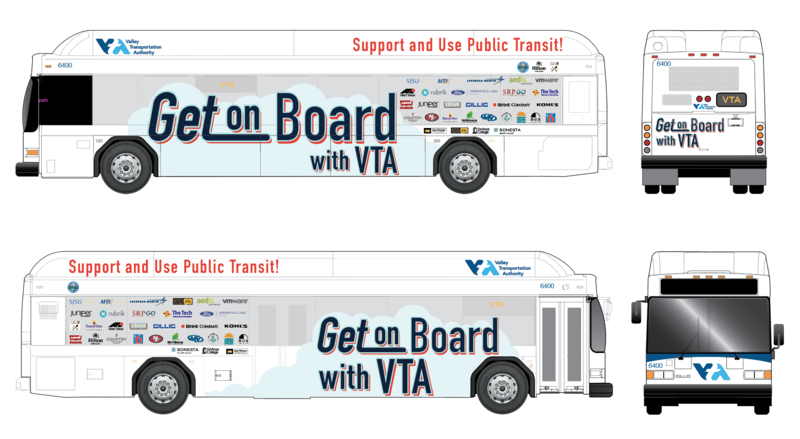 In support of Get on Board Day, VTA will wrap a bus and train which will include logos of the many partners that have committed to the reduction of solo driving and to their continued advocacy for all public transportation causes. Can’t take transit? Do your part for the environment and carpool instead to help decrease the number of cars on our roads and freeways. 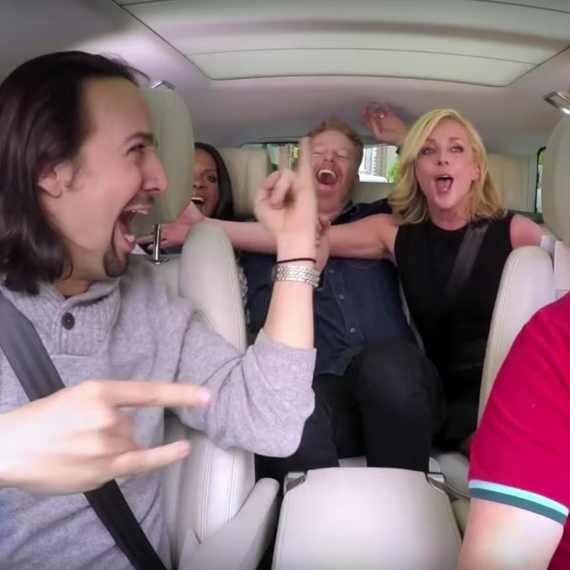 Use the Waze Carpool and Scoop apps to find carpool buddies. If you are new to either Waze Carpool or Scoop, you will receive 5 complimentary rides when you download either app. This offer is valid until June 30, 2019.